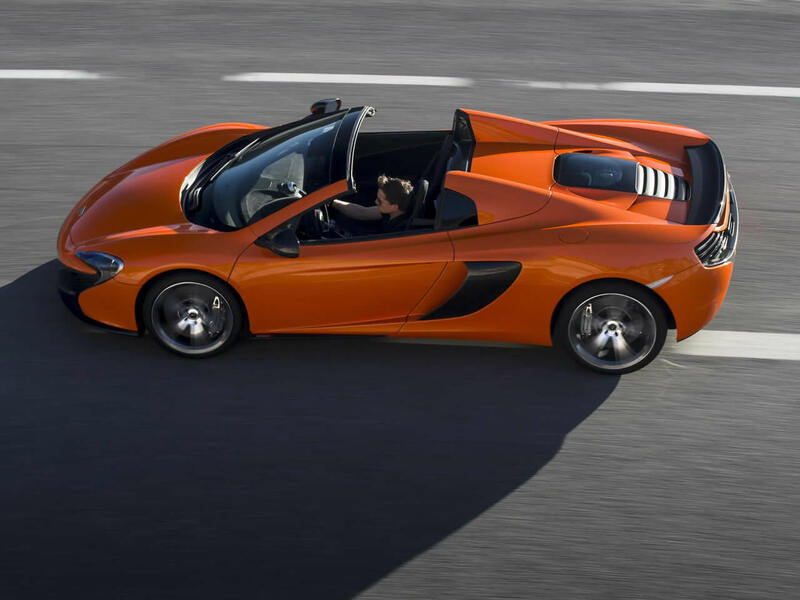 The McLaren 650S Spider is a thorough re-design of the now discontinued 12C. While the two share a chassis and engine about a quarter of the car has been changed. 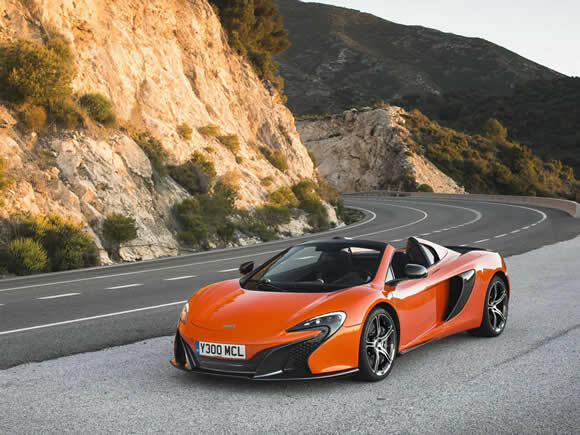 Most obvious is the new P1 inspired nose that gives it a more distinctive and modern style. The clever folding hardtop roof remains and drops away in only 15 seconds. The updated twin-turbocharged V8 engine is paired with an even faster version of the dual clutch automatic gearbox and between them they provide breathtaking performance. 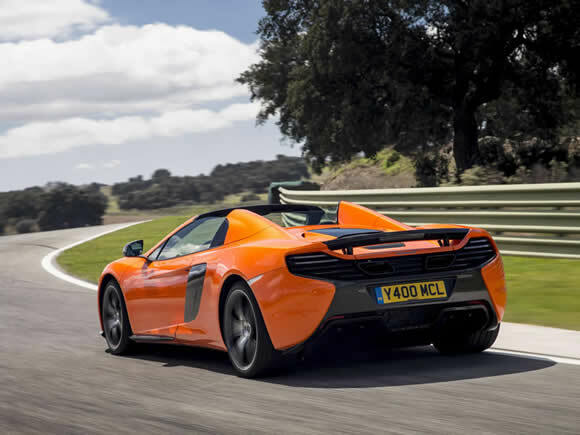 It is noticeably faster than the car it replaces which puts it up there with the very fastest cars on our roads. Ride quality remains surprisingly good thanks to the interlinked hydraulic suspension which removes the need for anti-roll bars. It also ensures flat cornering and huge levels of grip. Handling is neutral and delicate in a way that makes the McLaren a real pleasure to drive. 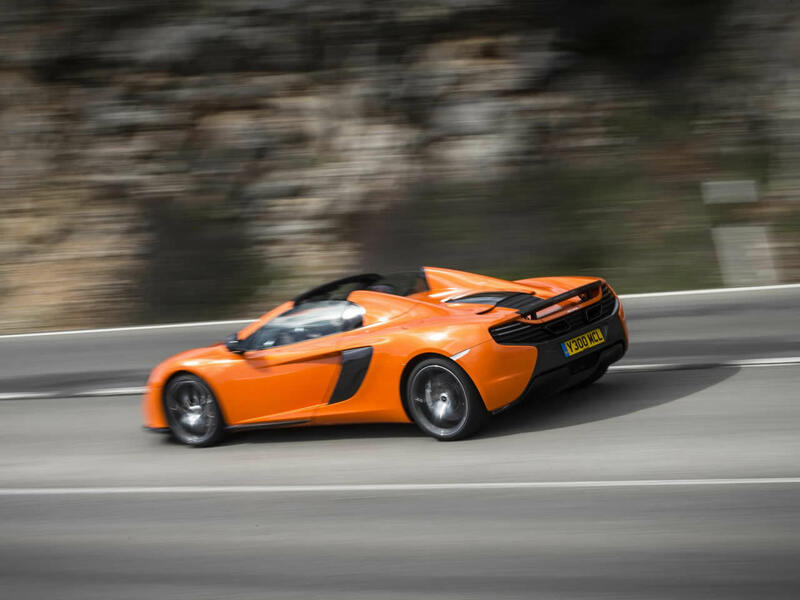 It still has to compete with the 458 – one of the finest Ferraris for decades, but in many ways the 650S is the better car. 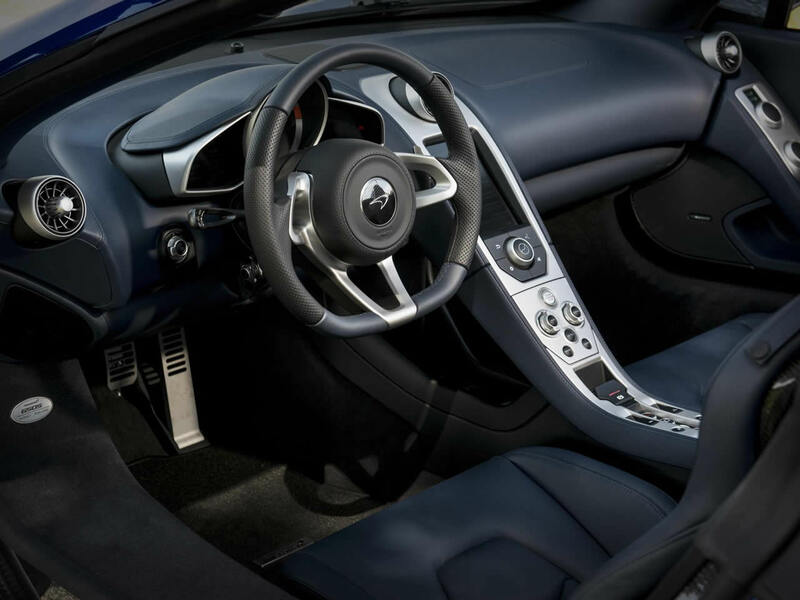 The interior is a sea of the lightweight mock-suede commonly known as Alcantara. It is beautifully finished with contrasting stitching, carbon fibre details and modern LCD displays. 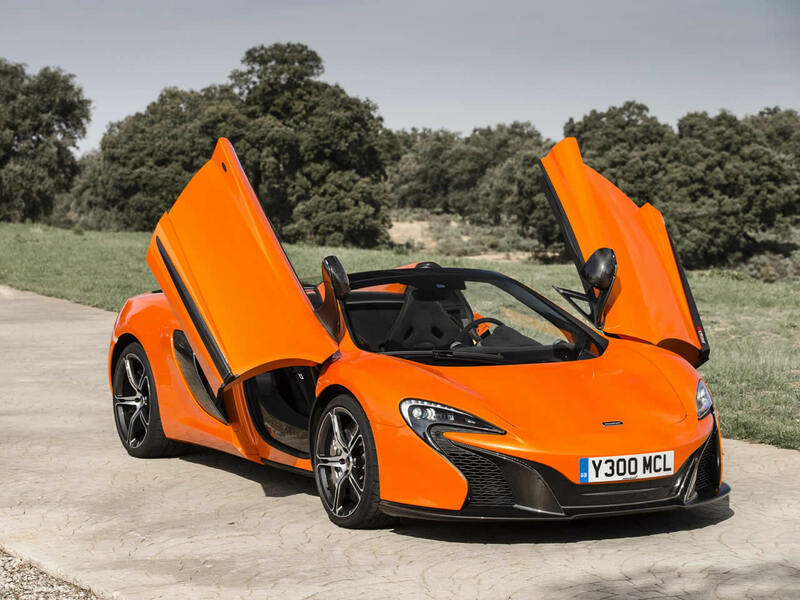 Do you drive a McLaren 650S Spider? Would you recommend it to others? Start the conversation and let us know what you think of the car.